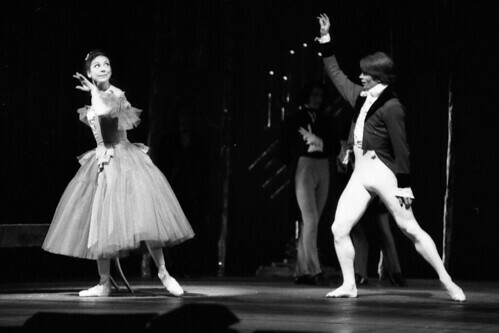 Articles tagged with "Rudolf Nureyev"
What are your first memories of ballet? Share your memories of first experiences of classical dance from The Royal Ballet and beyond. 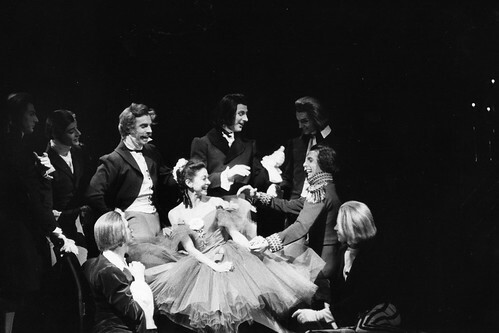 MacMillan made ballet history with his first full-length ballet. The company, formerly known as the Kirov, have dazzled Covent Garden audiences on 11 occasions since 1961. The perception that classical dance is a feminine art form is outdated, as these iconic performers demonstrate. 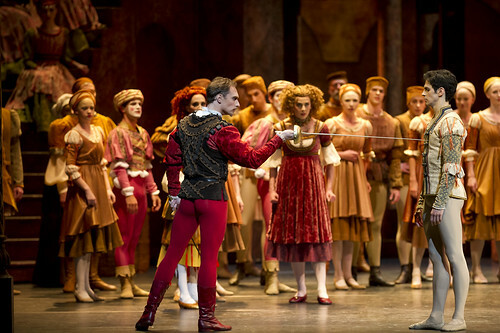 A quick introduction to Kenneth MacMillan's adaptation of Shakespeare's timeless tragedy. Our quick guide to Carlos Acosta's vibrant staging of Marius Petipa's exuberant ballet. 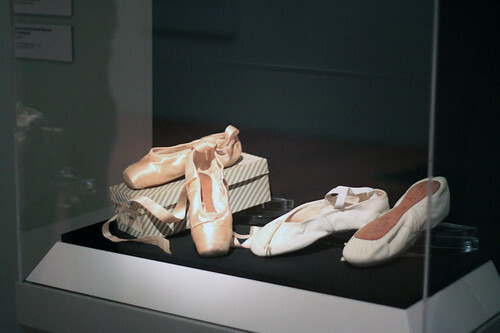 De Young Museum exhibition on the dancer starts this week.